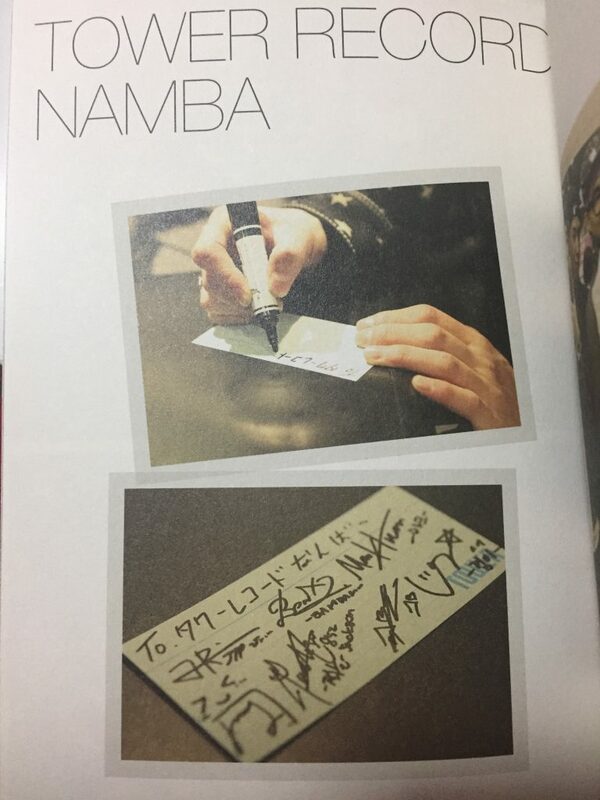 Gathered the places GOT7 visited in Osaka, Japan referring to the photo book “GOT7 See you in Japan” and this movie. First, 7 boys went to Osaka Castle Park. 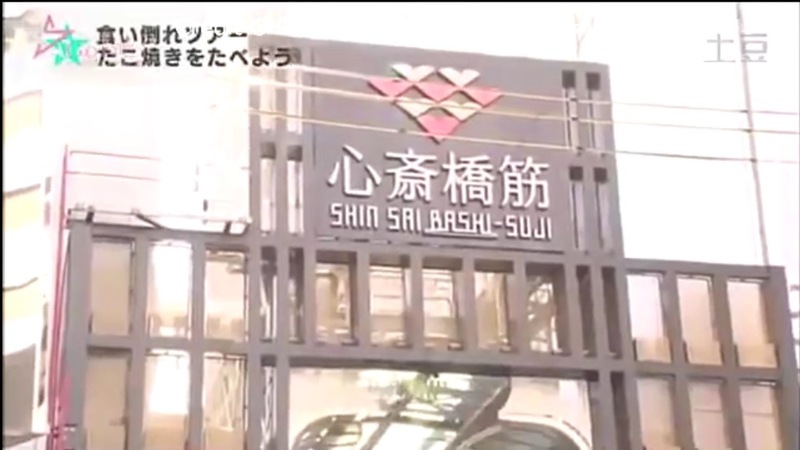 It takes about 30 minutes to go from Shin-Osaka station or 20 minutes from Osaka or Umeda station by train. Click here for details of Osaka Castle Park. 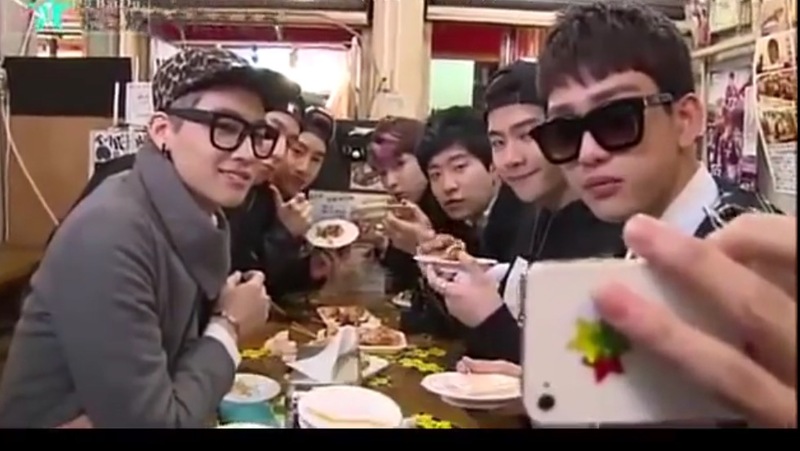 Then they recieved a mission to locate the same spot staffs shot. 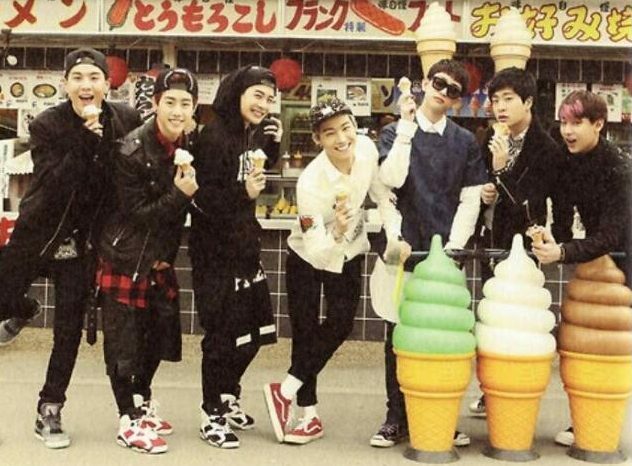 Before that 7 hungry boys went to “Miyamoto chaya(a small snack shop)” to have ice creams. You can buy other foods or drinks at this store. This place is easy to find. 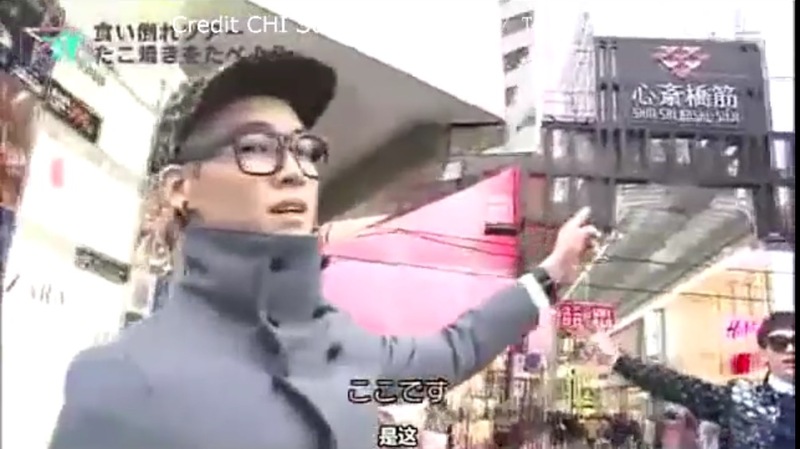 Finally they accomplished that mission and went up Osaka Castle. They’re given a right of “extravagance-in-food tour” as a reward for carrying out the mission! Next they went to Sinsaibashi station to eat “takoyaki*”. *Takoyaki is a baked ball of wheat flour of three to five centimeters in diameter, into which a small piece of octopus is put, a dish originated in Osaka. It takes about 20 minutes to go to this station from Osaka Castle Park or 10 minutes from Osaka or Umeda station by train. JB : Here it is. Took a commemorative photo by station entrance. Say CHEEEESE! Their destination is takoyaki “WANAKA” at Americamura. For detail and a map, see [this] or the following. It takes about 10 minutes to go to this shop from Shinsaibashi station on foot. You can choose several tastes from original sauce, special salt, soy sauce, thick sauce and so on. They bought 3 dishes of original sauce, special salt, and soy sauce. 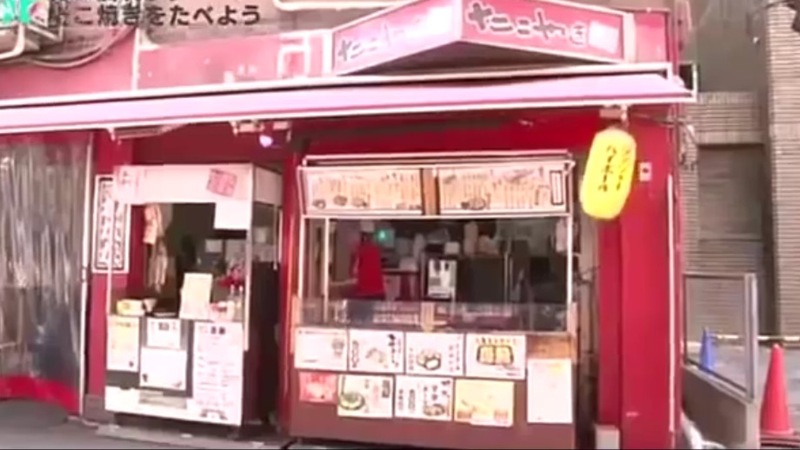 There is a big table for a stand‐up meal in the middle of this shop and are 10 to 15 counter seats along walls. 7 boys used the middle table. Took a commemorative photo again! Let’s have takoyaki using this table if it is luckily empty! 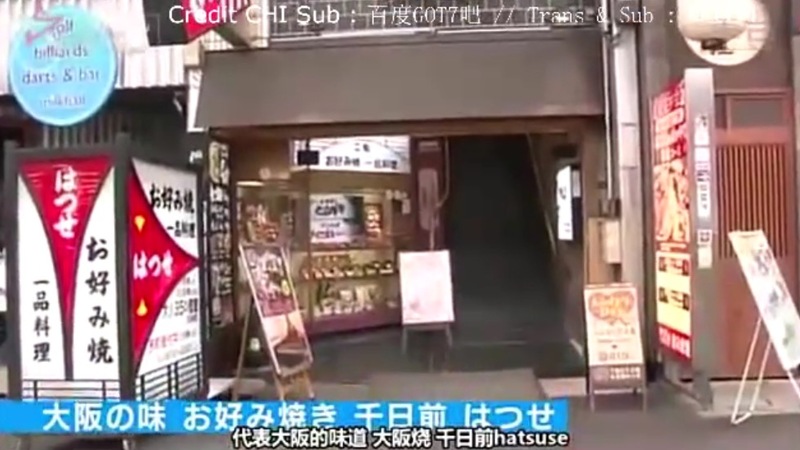 Though this scene is edited in the DVD, GOT7 went to Tower Records Namba shop next. Takes about 12 to 13 minutes to go to this shop from WANAKA on foot. 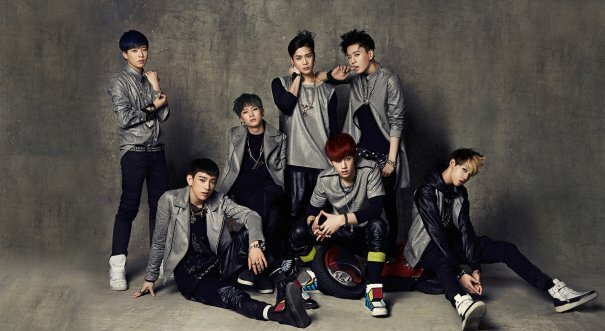 To check GOT7’s debut album “Got it?” ! After checking the shelves of Tower Records, they restarted “extravagance-in-food tour”. They went to restaurant “Hatsuse” at Sennichimae to eat okonomiyaki*. *Okonomiyaki is s savory pancake with various ingredients. Takes about 3 minutes to go to this shop from Tower on foot. The distance from Shinsaibashi station to “Hatsuse” is JUST RIGHT to walk to digest some snacks like takoyaki. 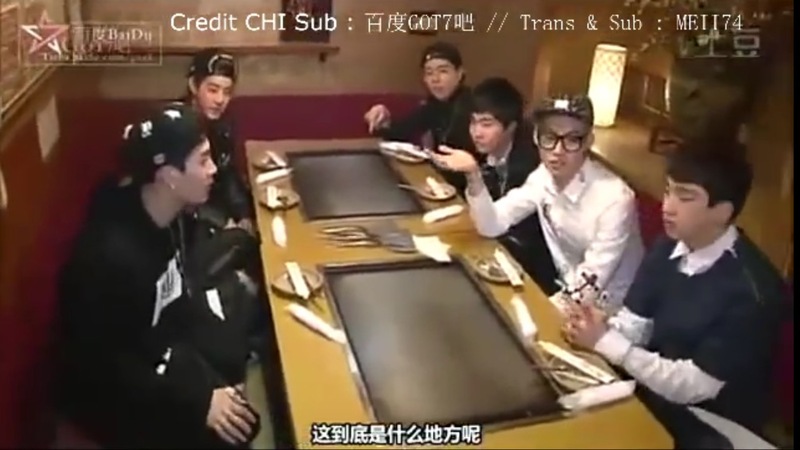 I can only hear that JB ordered four dishes of yakisoba (fried soba) though their order scene was edited. Had much okonomiyaki and yakisoba, their “extravagance-in-food tour” was finished !! 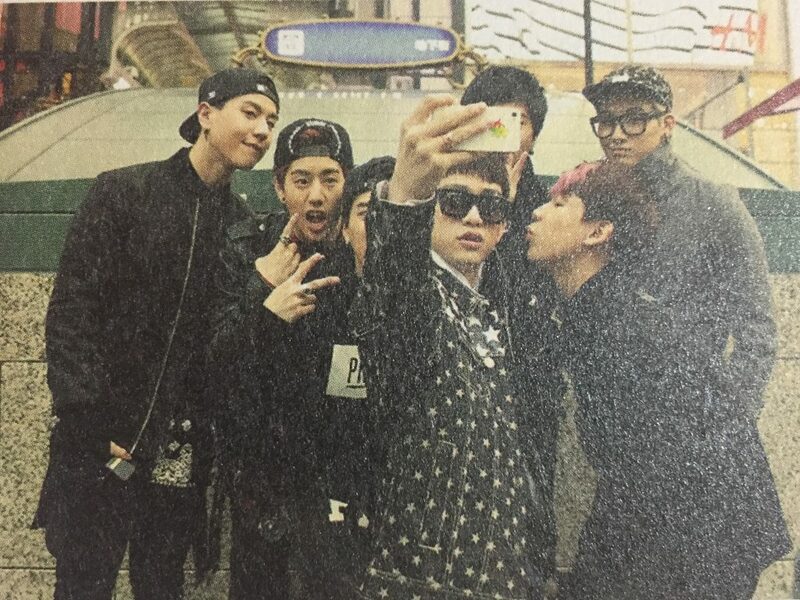 I hope you enjoy your Osaka tour with GOT7 ! !